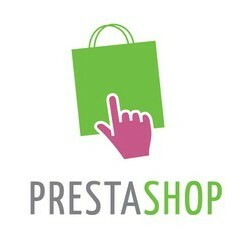 If you already have a Prestashop Website and wish to update your Prestashop Template Then please contact us. 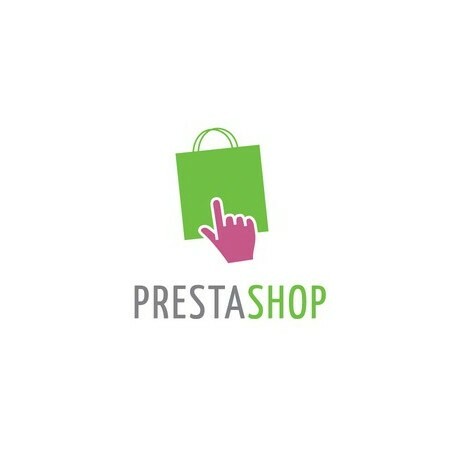 We will give you a customized quote as per your requirement. Giving a quote for upgrading the Prestashop template depends on various factors, such as how many pages, how complex the pages are, the nature of requirement, efforts involved in upgrading the template etc. Please contact us and we will give you a free quote!